When it comes to deciding to buy a luxurious home around Lake Como, there are few aspects, which each homebuyer must keep in mind. Although Lake Como is one of the most picturesque and serene places to buy a home, there are certain things one must consider before taking the plunge. Marco Badalla, owner of PALC shares vital tips that would make the home buying experience of any customer a cakewalk. Read this post to find out which things you must keep in mind at the time of home buying at Lake Como. 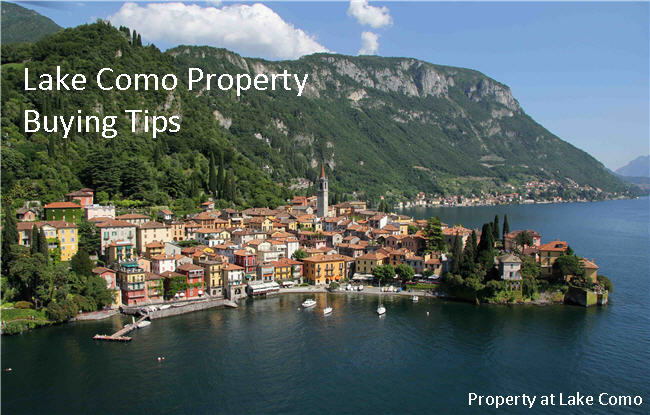 Posted in Lake Como Property and tagged as lake como property tips by Marco Badalla. There is no other name than Villa Corinna, which comes to mind, when we talk about luxurious Italian villas. Located in the town of Cernobbio, the villa offers nice views of Lake Como as well as Bisbino Mountain. Built in 1910, and renovated in 2010, it took three years of meticulous restoring. It is just a beauty, which ushers in pure luxury. Read more to find out about Villa Corinna. 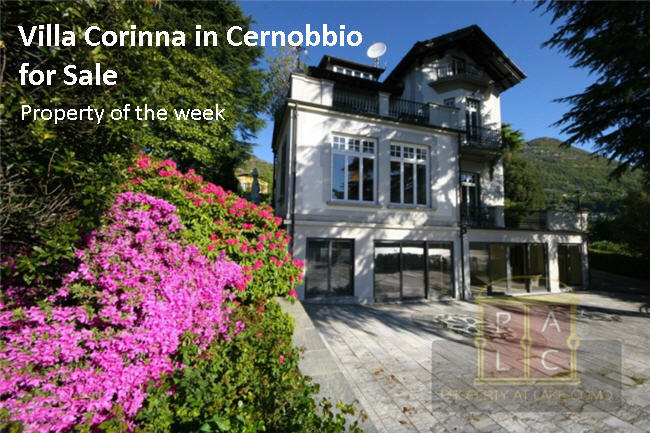 Posted in Lake Como Property and tagged as villa corinna cernobbio sale by Marco Badalla. The fact remains that Lake Como ushers serenity and spellbinding tranquility to the core. This is why it has been named as one of the top most retirement place that people seek in Italy. Its luxurious villas are at the top of everyone’s list, be it buyers, renters or even visitors. Read this post to find out more about the top 10 cities around Lake Como and its luxurious villas available for rent or sale. Posted in Lake Como Villas by Marco Badalla. 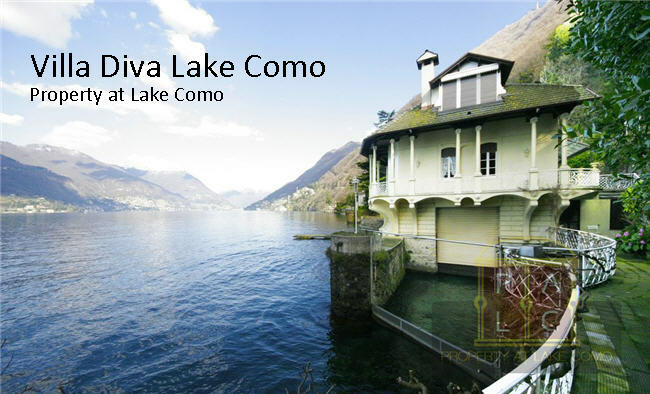 Lake Como has become one of the most sought after destination for owing a luxury villa in Italy. Due to its picturesque landscape and spectacular mountain scenery, it has also become popular among several celebrities who have made Lake Como their home away from home. The tranquility offered by Lake Como is unimaginable and this post covers some of the most popular celebrities and their luxury villas in Lake Como. Read more to find out. 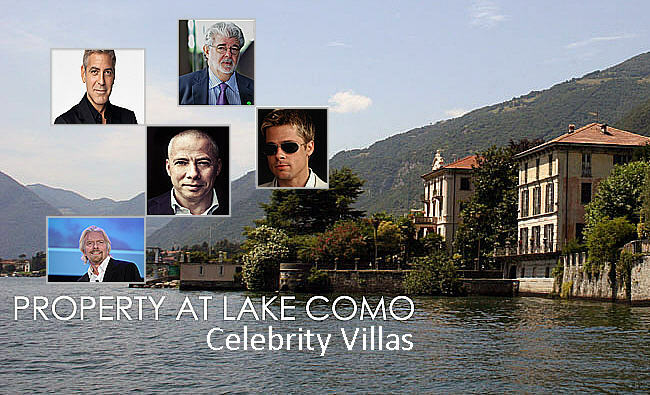 Posted in Lake Como Property and tagged as celebrity villas lake como by Marco Badalla. When we talk about luxury Italian properties, the one name that strikes the mind is Villa Diva, Lake Como. 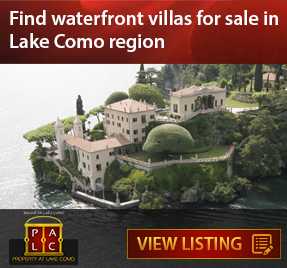 It not only tops the chart of Lake Como real estate when it comes to luxury villas, but has also become one of the most sought after lakefront villas. Encapsulated by serenity, it surely defines luxury to the core. Let us go through some of the key features of Villa Diva that make it Lake Como luxury property of the week. Posted in Lake Como Villas and tagged as villa diva lake como sale by Marco Badalla. 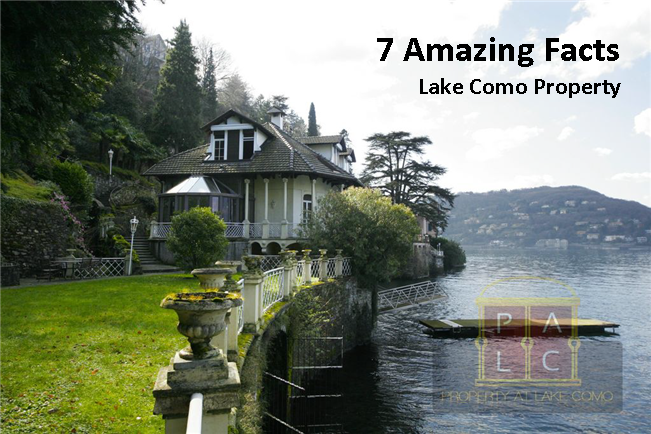 Lake Como is one of the most sought after destination for tourists, but more importantly, home buyers also favor it as a perfect adobe to settle. It has also been ranked as one of the world’s five best places to retire. 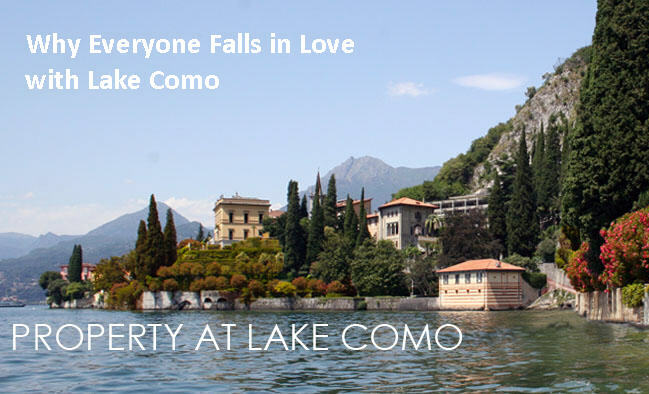 Read on to find out more amazing facts about Lake Como and what makes it one of the most sought after places to live. 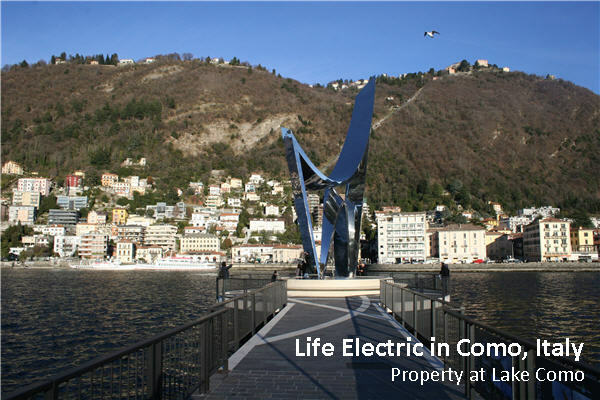 2015 was special for Como as it became home to Life Electric, an artistic tribute to Alessandro Volta. Created by world celebrated artist and architect, Daniel Libeskind, the modern sculpture has unique facts and stories associated with it. Read on and discover the most important details of Life Electric. Posted in Lake Como Tourism and tagged as tourist attraction lake como italy by Marco Badalla. Very few Lake Como villas compare the grandeur and opulence of Villa Luce. Listed for sale and rent with Property At Lake Como, the property brings spacious bedrooms, breathtaking views, promise of privacy, and much more. Check out the property features in this detailed post to learn more about Villa Luce in Lenno. 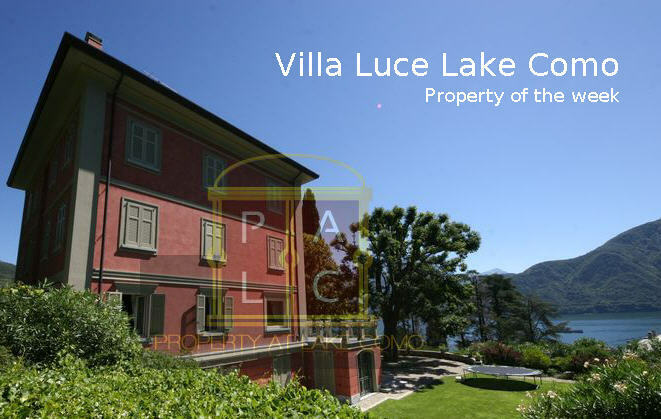 Posted in Lake Como Property and tagged as villa luce lake como sale rent by Marco Badalla. 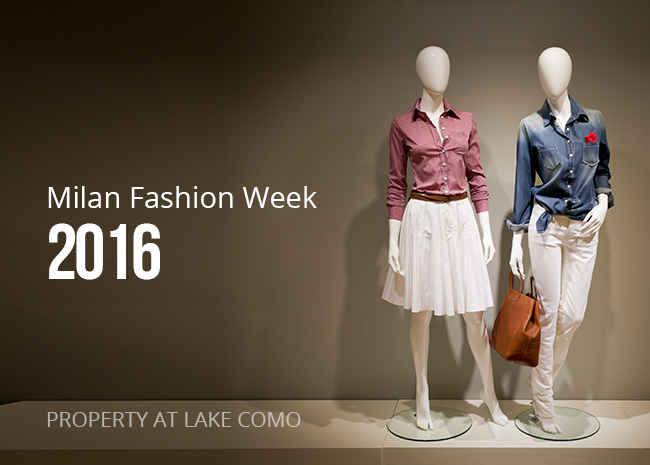 Lake Como is not just a global travel destination. It is also favored by home buyers to settle down and make a family. 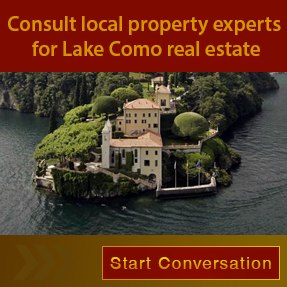 Today, Property At Lake Como is sharing reasons that contribute to the vast appeal of the Italy’s popular region. 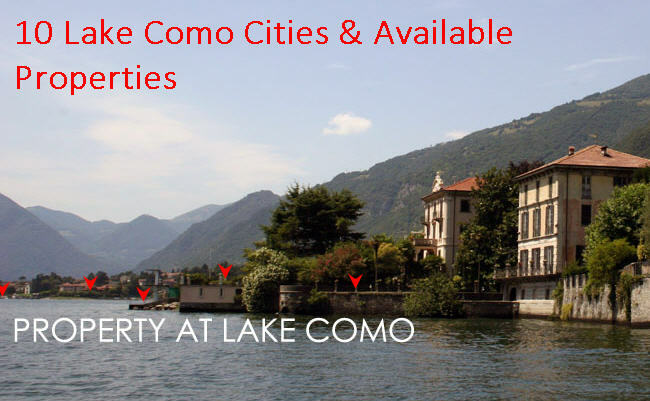 Read on and discover what makes Lake Como the perfect destination to travel, buy home, and invest in property. Posted in Lake Como Property and tagged as Lake Como property by Marco Badalla.